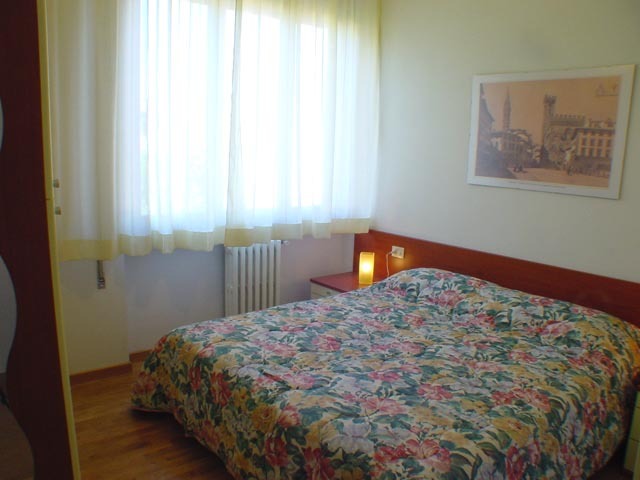 Comfortable apartment, ideal for an unforgettable holiday in the wonderful city of Florence provided with al, the comfort. 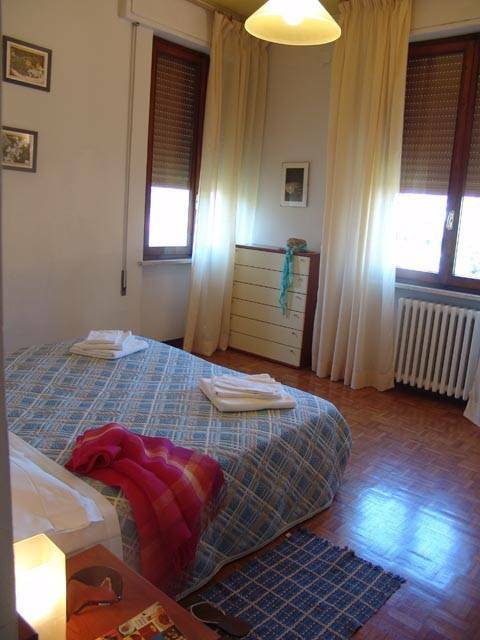 The Yellow apartment is located on the 3rd floor, with lift (a rarity in the city centre), of a quiet building in the heart of Florence, only a few steps from the Church of Santa Maria Novella'. The area is quiet and the apartment overlooks the internal garden and not on the road. The Duomo, Ponte Vecchio, the Uffizi Gallery and Designer boutiques are within 5-10 minutes walk. The Central Railways Station and the departure of the various bus stops are within walking distance. Within a range of no more than 200 metres you will find all shops and restaurants you may need during your stay. 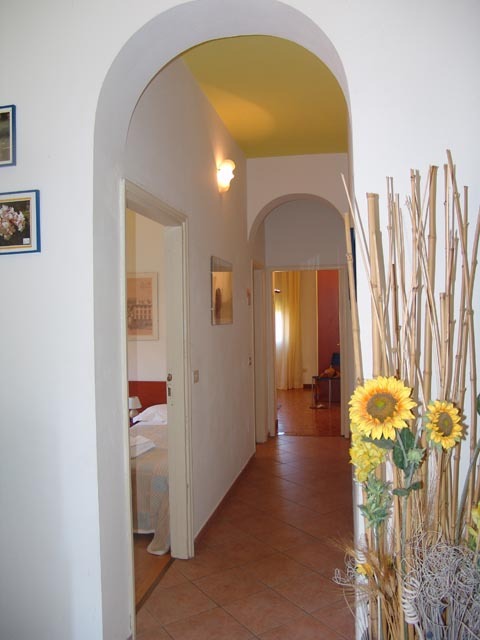 Completely renovated and tastefully furnished, it is very quiet and bright . 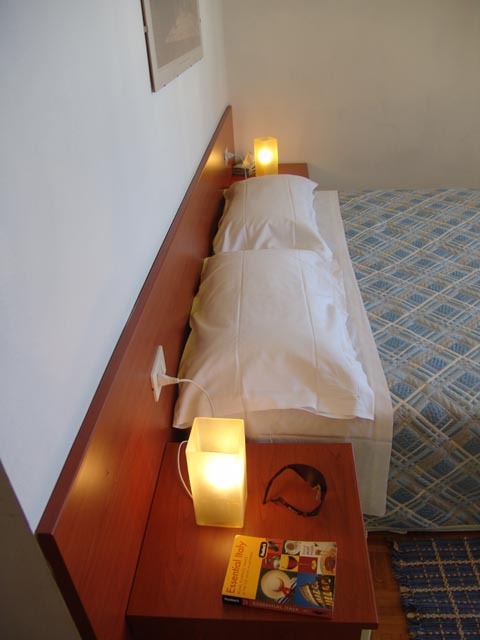 It is equipped with all comforts: air conditioning/heating satellite television, hi-fi, safe, dishwasher, fridge and freezer, oven, microwaves, coffee machine, hair dryer, washing machine , iron and ironing board, sheets, blankets and towels. To finalize a reservation a credit card is required. • Communication of the recess up 30 days before the beginning of the period of stay: no penalty. • Communication of the recess from 29 to 15 days before arrival: penalty equal to to 10% of the entire stay. • Communication of the recess from 14 to 5 days before the beginning of the stay: penalty equal to to 30% of the entire stay. • Communication of the recess from 4 days to the beginning of the stay:penalty equal to to 10% of the entire stay..
By plane: from Florence Airport Amerigo Vespucci, take the shuttle bus “Volainbus” to Santa Maria Novella Central Station. By train: from Santa Maria Novella Central Station, right exit Alamanni side – go down the stairs and turn right; continue for about 200 metres while keeping the right. The apartment is on the opposite sidewalk. The building has some flags. This will help you in finding it!!! By car : Motorway “A1”, Firenze Nord (North Florence) tollgate; follow road signs to the heart of the city and Viali di Circonvallazione. At the end of the link road follow signs to the heart of the city and to the train Station (SMN).